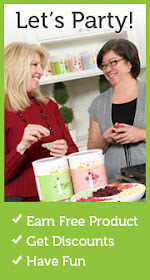 Everyday Food Made Simple: Looking for a FUN Home Business....try THRIVE Life! 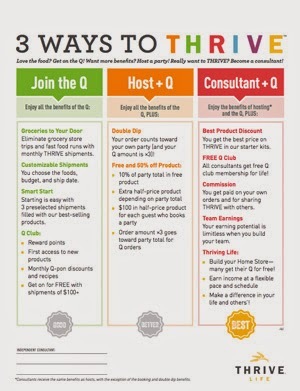 Looking for a FUN Home Business....try THRIVE Life! 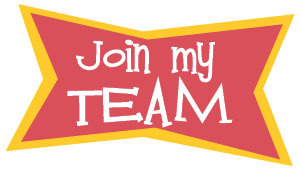 I would love for you to be apart of my TEAM! 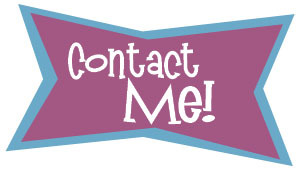 As a consultant you will receive commission and free product off your OWN purchases, as well as any other orders that come to you! The FREE and half off products alone are SUCH an incentive to become a consultant. 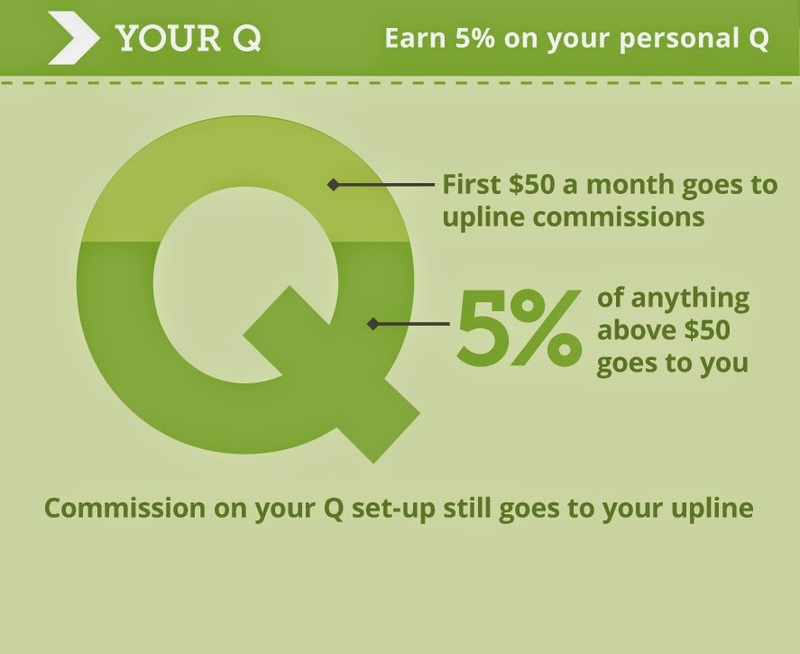 You will get to be on the Q and build a Home Store at your own pace. This was the MAIN reason I joined in the beginning! 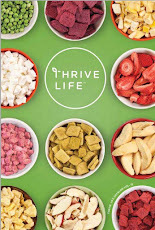 to your friends and family when they want to purchase Thrive products. Love the food? Get on the Q! 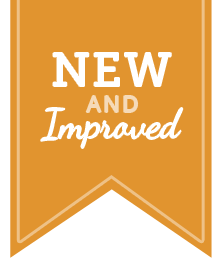 Want more benefits? Host a party! 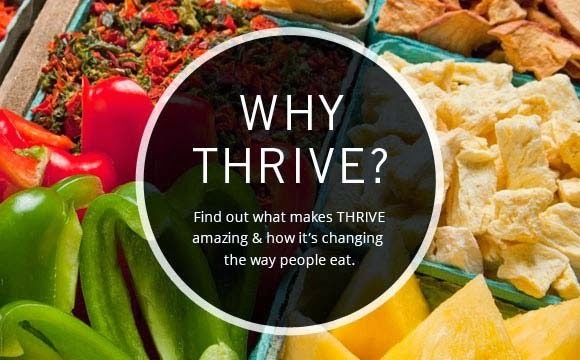 Really want to THRIVE? 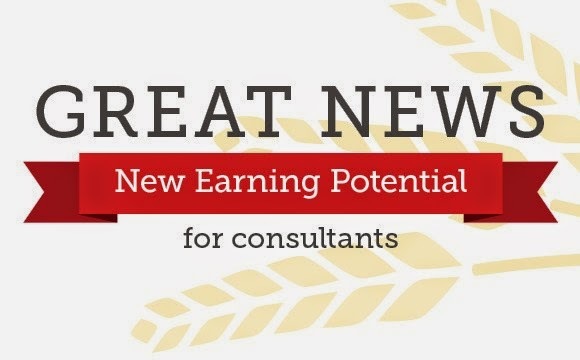 Become a consultant!